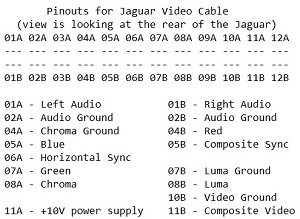 The Atari Jaguar will output RGB natively and only an RGB cable is needed. Please scroll down for more information. 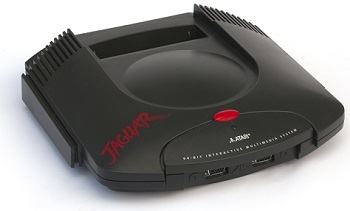 Atari Jaguar Launch Edition Black Console (NTSC) RARE! Works! See Description!